Happy Thanksgiving! 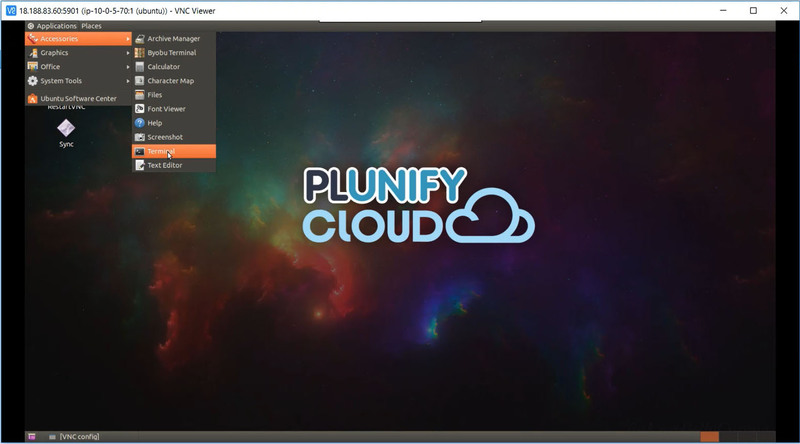 We would like to share some changes in the Plunify Cloud price per credit and in how the credits breakdown is displayed. If you have any questions, please feel free to contact us at tellus@plunify.com. Starting immediately, the price of 1 credit will be changed to 10 cents (USD), from 8.4 cents per credit previously. Correspondingly, the number of credits per server will be adjusted (downwards) to reflect the change in price. The number of credits needed for compute resources (e.g. servers) is now listed separately from that of software tool licenses, making it easier to understand. We are giving our server classes new names. While the old “Class 1” or “Class 2” names were simpler, they were not descriptive enough. The new class names will be based on the table below. The R classes are all servers with more memory, the C classes are higher in compute power compared to the R classes but have less memory. Z classes are the ones with the fastest CPU per thread. Unbeknownst to our users, our servers have actually been running on SSD storage all along. SSDs provide up to 40% speedups in runtime. We have updated our list of servers to reflect this as well. To understand better the breakdown in terms of the price you are paying for tools or servers, all our cloud-supported tools will now show an exact breakdown between server and software licenses pricing. All these changes are effective immediately.